The vast majority (83%) of marketers in Asia Pacific think they are doing a good job of creating advertising that avoids gender stereotypes. However, audiences disagree, with two thirds (63%) of people in the region saying that advertising conforms to gender stereotypes, according to Kantar’s newest analysis of advertising creativity and media effectiveness. Globally, 76% of female consumers and 71% of male consumers believing the way they are portrayed in advertising is completely out of touch. 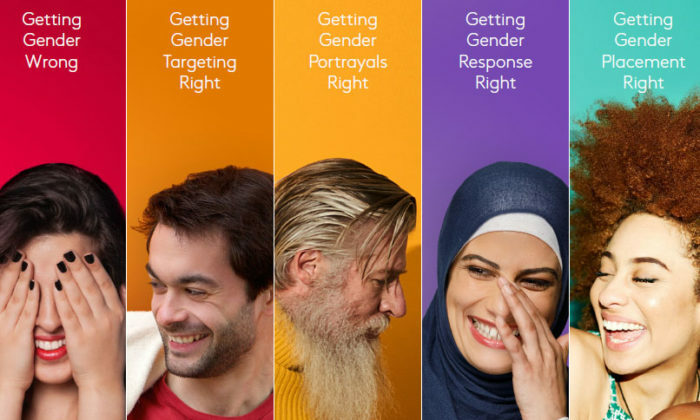 Currently, many people see these traditional expressions of men and women in advertising as holding back progress, with 60% in the APAC region agreeing that most ads in their country reinforce rather than help eradicate harmful gender-based stereotypes. Globally, men are 38% more likely than women to be featured prominently in ads. However, the research shows that progressive ads, for example those led by authoritative female characters, outperform other ads. 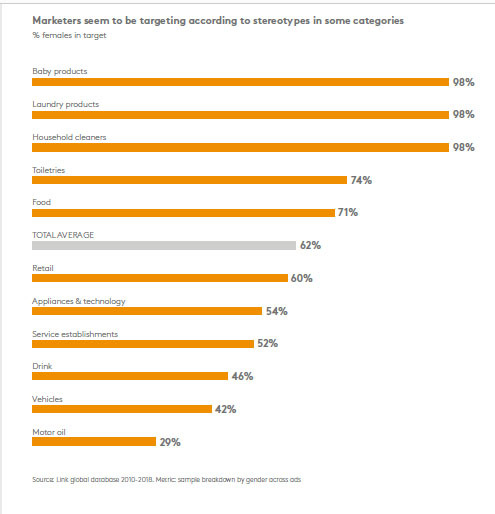 Research respondent samples from Kantar’s Link ad testing, which are broadly representative of the intended target audiences, show that females may be overtargeted in categories like laundry and household products and under-targeted in other areas, like automotive. Sometimes progressive targeting can be as simple as challenging outdated and over-simplistic assumptions. While it is true that more women than men are primary grocery shoppers, it is strange that almost 100% of the people we talk to about baby products, laundry products and household cleaners are women. 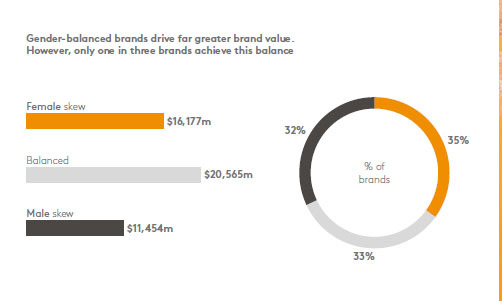 Male-skewed brands are missing out on an average of US$9 billion in brand valuation globally. Unfortunately, marketers continue to launch campaigns that collect negative consumer response and result in embarrassing climb downs. Yet it is the executions that aren’t so obviously ‘wrong’, that go unrecognised, undiscussed or tolerated, that perhaps do the greatest disservice to consumers and brands. The reality is that a brand doesn’t have to commit a major gender gaff to lose out on loyalty and market share. Ultimately, the data suggests that men, and particularly women, are not happy with the status quo and that brands can do better to connect in meaningfully different ways around gender. The latest AdReaction study from Kantar, includes analysis of 30,000 ads, survey responses of 450 global marketers, consumer advertising attitudes among almost 40,000 consumers, and brand equity analysis of over 9,000 global brands to create an in-depth understanding of the role of gender in advertising. Globally, the average brand value is highest among gender-balanced brands that avoid stereotypes (US$20.6bn vs US$16.1bn among female-skewed brands and US$11.5bn among male-skewed brands); yet just 33% of global brands achieve this balance. Moreover, adverts led by authoritative female characters generate more expressiveness (measured via facial coding), in part because these roles are a positive surprise. Authoritative female characters also make ads much more believable and persuasive – attributes which are known to lead to short-term sales boosts. The study states that the industry struggles to make great ads starring women. Ads featuring only women are currently less impactful overall and less likely to make people feel proud or to generate excitement than ads featuring only men. “Creating gender-based creatives is less necessary than has been traditionally imagined. 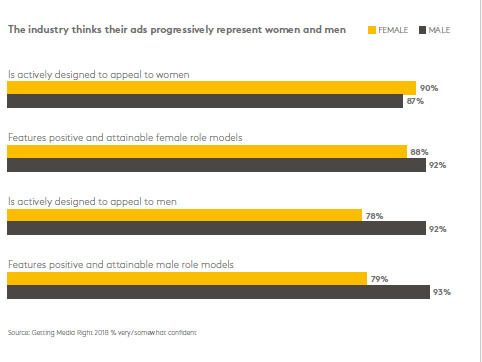 There is no identifiable overall difference in response to ads across gender lines. Good adverts are usually good for everyone and bad adverts are bad for everyone – irrespective of intended gender targeting,” the study said. Everyone has a funny bone – humour works well across both genders – but ads featuring only women use comedy less than half the time as ads featuring only men (22% vs 51%). Ad format has a strong role in effectiveness. In particular, online ads are failing to deliver for women; in 2018 they generated 28% less brand impact than among men, and fewer women find online ads to be reliably relevant. The pitch is scheduled to conclude at the end of the year. ..
What are the key pillars for social selling success? ..